Overview:Enjoy always the best view onto your screen. 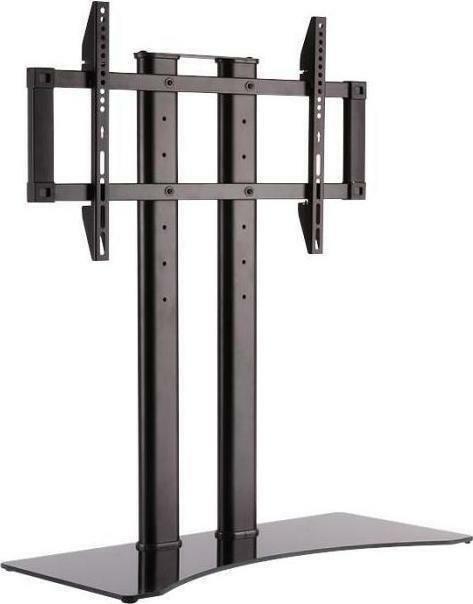 The LogiLink TV stand allows you to mount the TV monitor in your room without having to drill holes into the wall and place it freely in the room - according to your wishes. 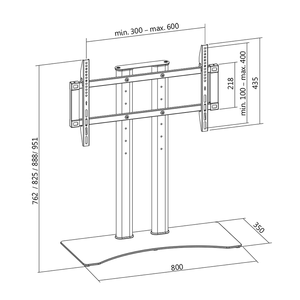 Adjustable TV height.